When a woman’s body is found a special team is called in to investigate and prime suspect Alex Troy is arrested for the murder. 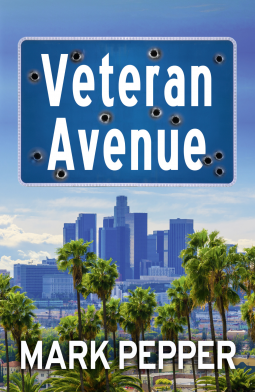 Desperate to remain a free man, Troy protests his innocence, but refuses to use his alibi. Trying to protect the woman he loves becomes a dangerous game – questions are asked and suspicions deepen. When the prime suspect completes a daring escape from custody, DI Breck and DS Kearns begin the hunt. Breck wants out of the force while Kearns has her own agenda and seeks revenge – and a right-wing march provides an explosive backdrop to their hunt for Troy. Lloyd Otis brings a startling account of the past back to life over a burgeoning ’70s landscape, and delivers a thrilling piece of crime fiction that will excite any fan of the genre. Lizzie is fast approaching 50. Her once angst ridden teenage daughters, now grown and in their twenties, have flown the nest, Cassie to London and Maisy to Australia. And, although Connor, Lizzie’s sulky, surly teenage son, is now on his own tormented passage to adulthood, his quest to get there, for the most part, is a far quieter journey than that of his sisters. The hard years, Lizzie believes, are behind her. Gritty but tender, thought provoking but light-hearted, dark but brilliantly funny, this is a story of contemporary family life in all its 21st century glory. 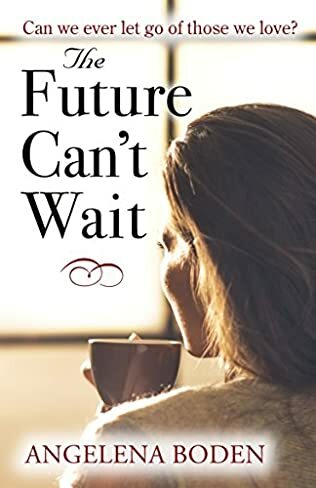 The Future Can’t Wait is the emotive and compelling second novel from Angelena Boden, author of the gripping The Cruelty of Lambs. Kendra Blackmore is trying to be a good mother and a good wife, as well as pursuing her pressurised teaching career. Then Kendra’s half-Iranian daughter Ariana (Rani) undergoes an identity crisis which results in her running away from home and cutting off all contact with her family. The Future Can’t Wait is a gripping story of a mother’s love, and the lengths we would all go to in order to know our children are safe. 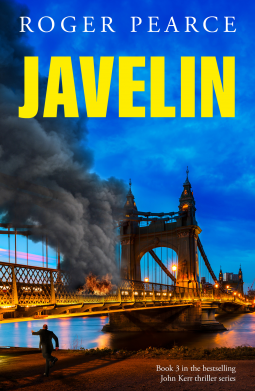 A gripping political thriller set over two weeks in the aftermath of Brexit, Javelin will not disappoint fans of Detective Chief Inspector John Kerr. Two explosions in Victoria mark the beginning of a bombing campaign against banking institutions in London. The attacks bear the hallmarks of Irish republican dissidents but are disowned by IRA volunteers and politicians in Belfast. Kerr believes the bombs are the work of the extremist group Anti-Capitalist Insurrection, with attacks in London the first stage of a devastatingly deadly campaign across Europe…can Kerr stop them in time? When a woman identified as the wife of a prominent lawyers dies at an exclusive women’s club, the team from Hampstead police station find themselves thrown into a baffling investigation with very little evidence to offer any guidance. By coincidence, Metcalfe, Collins and Willis were all attending a vintage dinner dance at the club at the estimated time of death. Can they remember anything between them which might indicate a solution? 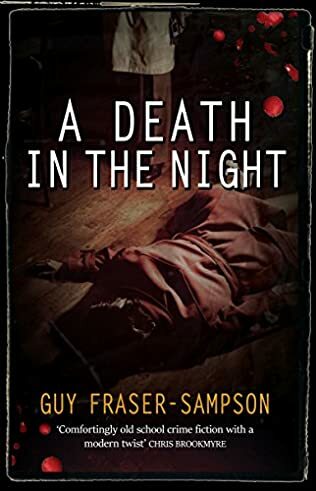 Set against a background of professors, barristers, and serial adultery, the fourth in the Hampstead Murders series continues the pattern set by its predecessors: strong, character-driven contemporary narrative written in the spirit of the Golden Age of detective writing. Praised by leading crime-writers, and garnering rave reviews from book bloggers, the books have been described as elegant, intelligent, quirky and ‘a love letter to the detective novel’. All agree they are very ‘different’ from the standard fare of modern crime fiction. 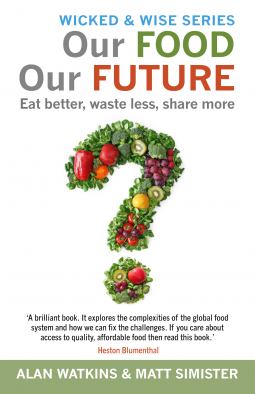 The third book in the critically acclaimed Wicked & Wise series offers a compelling analysis of the issue of food on an international scale. From nutrition to world hunger to GM farming, what are the impacts of food and food issues on regional, political, cultural, business and social priorities?With 2 billion obese and 2 billion hungry, food is a key issue in the future development of the world’s population and its health. As with every wicked and wise issue, it throws up significant moral, political and economic concerns when tackling how we will keep the world’s population nourished in decades to come. Now, if you’ve got a great memory and are super observant, you may have noticed I went straight from box 5 to box 7. Things were pretty quiet on the Urbane front throughout August and September (box 6 months) but don’t think for a second, I didn’t recieve any books because I did! 1978. On vacation from England, eight-year-old John Frears is befriended by a stranger in the Oregon wilderness and stolen away from his parents. After a bizarre hour spent in a log cabin, he is sent back with a picture of a young girl. 2013. Since leaving the military, John Frears has been drifting, unable to settle. Then he gets word that a funeral is taking place in L.A. Donnie Chester, fellow veteran of the first Gulf War, has been shot dead. He decides to head to the States to pay his respects, then go sightseeing. It is a simple plan, in keeping with his life to date. But his life is about to become more complicated than he could ever imagine. The mysterious event from his past crashes into the present, and could mean the difference between life and death. 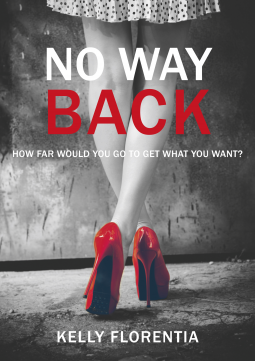 Audrey Fox has been dumped by her unreliable fiancé Nick Byrne just days before the wedding. Heartbroken and confused, the last thing she expects when she jumps on a plane to convalesce in Cyprus is romance. But a chance meeting with handsome entrepreneur and father-of-one Daniel Taylor weaves her into a dating game she’s not sure she’s ready for. Audrey’s life is thrown into further turmoil when she discovers on her return to London that Nick has been involved in a serious motorcycle accident that’s left him in intensive care. Distraught yet determined to look to the future, Audrey must make a decision – follow her heart or listen to well-meaning advice from family and friends? Because sometimes, no matter what, it’s the people that we love who can hurt us the most.. The 2016/17 season marks the 25th of the Premier League after its formation in 1992. After numerous discussions with football authorities, players and television broadcasters, the First Division clubs resigned from the Football League in May 1992 and the Premier League was formed with the inaugural campaign starting on Saturday 15 August of that year. The Premier League charts each of the 25 seasons with the story of how the titles were won and the players who starred. From 2011/12’s incredible finale, to Arsenal’s “Invincibles”, as well as each of Manchester United’s record 13 triumphs, find out more about the rich history of the Premier League. The book also includes fan sections for every single one of the clubs that has appeared in the League, with greatest moments and greatest players, as well as the worst! I do love The Urbane Book Club, they publish a variety of genres, there’s something for everyone. And any of the books I don’t fancy have made amazing gifts to others. Why don’t you give Urbane a try – you just might like it! Looks good and I like the idea that the ones you don’t fancy can be given away as gifts!